In English the relative pronoun may be omitted when it acts as the object of the relative clause. 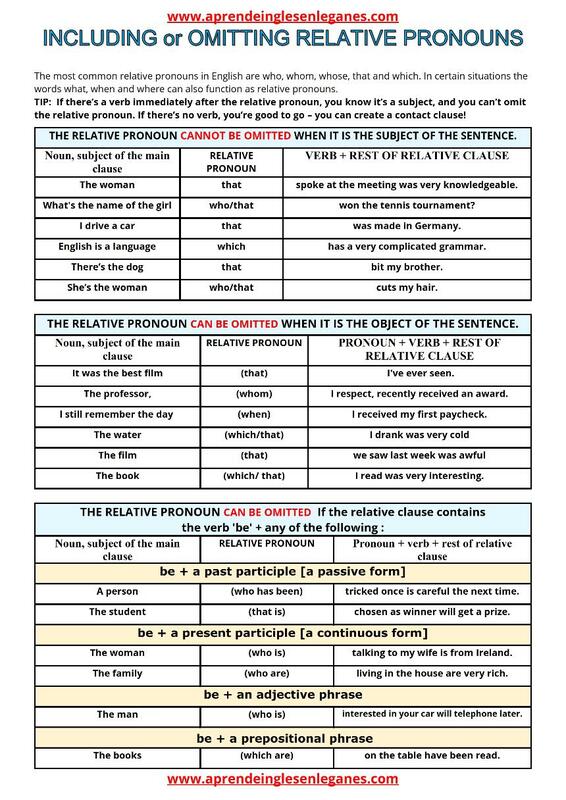 The most common relative pronouns in English are who, whom, whose, that and which. In certain situations the words what, when and where can also function as relative pronouns. TIP: If there’s a verb immediately after the relative pronoun, you know it’s a subject, and you can’t omit the relative pronoun. If there’s no verb you can omit it.